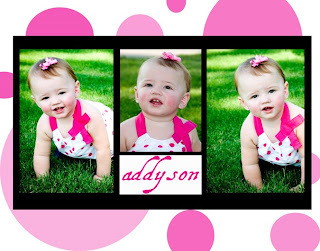 I got the chance to photograph little Addyson….what a cutie!! 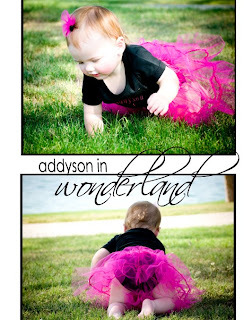 she is coming up onto her first birthday in a couple of weeks and her mom wanted to capture her little one ‘on the go’… a friend make Addy princess tutu…seriously adorable! i had so much fun capturing her personality. she was all smiles, despite the heat and humidity that plagued our early morning shoot. such a good sport!